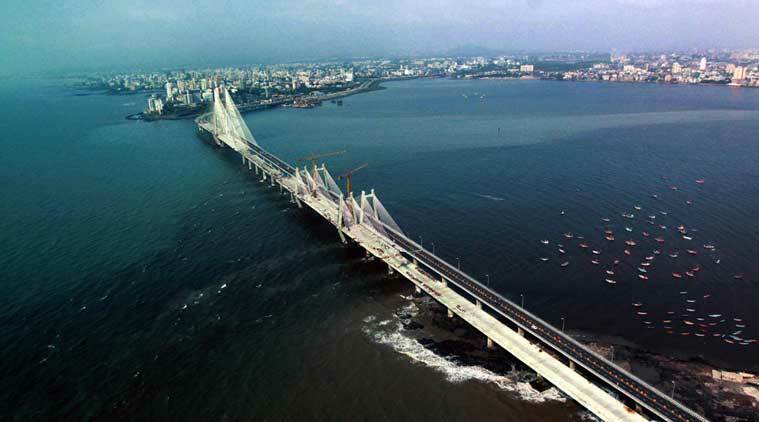 Bandra Worli Sea Link Facts: 13 Interesting, Mind Blowing and Amazing Facts! 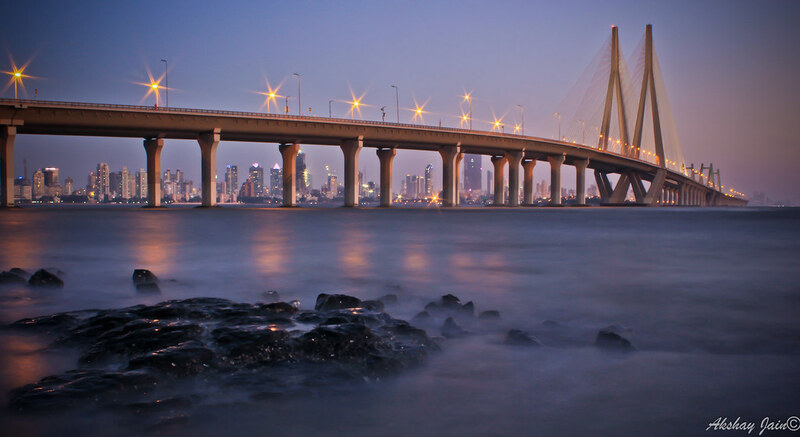 Bandra Worli Sea Link Facts: The Bandra-Worli Sea Link is the new identity of Mumbai. The cable-stayed bridge was constructed between 2000-2010. The sea link is also known as Rajiv Gandhi Sea Link, connecting Bandra and Worli in Mumbai. The cable-styled Bandra-Worli Sea Link was constructed by Hindustan Construction Company. The sea link bridge was commissioned by the Maharashtra State Road Transportation Corporation (MSRDC) with a cost of US$250 million. The Bandra-Worli Sea Link is considered as one of the most popular travel attractions in Mumbai. 1. The construction of the bridge started in 2000 and completed in 2010. It took 10 years to be completed fully functional. 3. A few people know the real name of this bridge which is “Rajiv Gandhi Sea Link”. The bridge is popularly known as Bandra-Worli Sea Link. 4. The bridge cost US$250 million or Rs. 16 billion Indian rupees. 5. 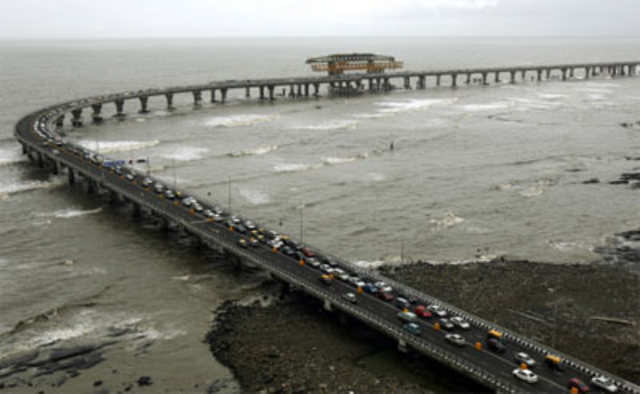 Bandra-Worli Sea Link had an average daily traffic of 37,500 vehicles (approx.). 6. 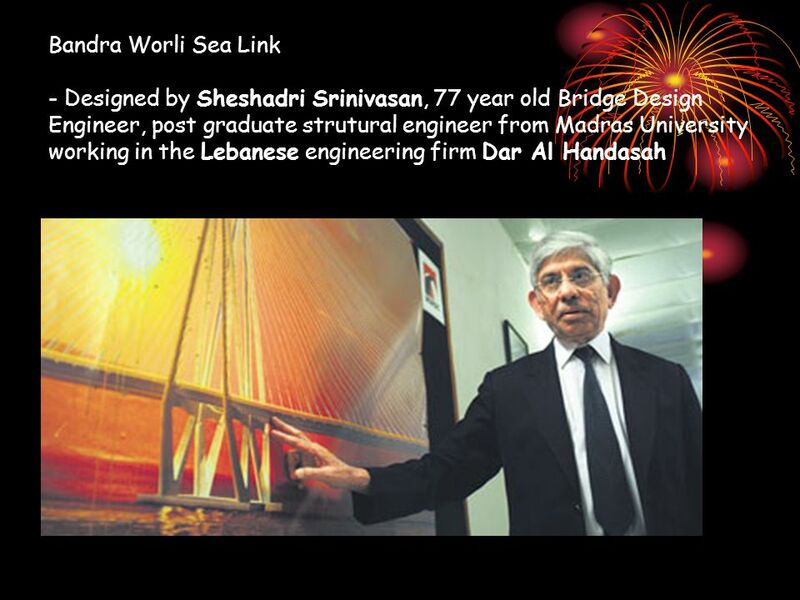 The bridge was designed by Seshadri Srinivasan. 7. The bridge’s height is 126 m or 413 ft. BWSL’s width is 66 ft.
8. Bandra-Worli Sea Link’s largest pylon towers are 128 m or 420 ft in height. 9. The BWSL will help to reduce the travel time between two points from 60-90 minutes to 6-8 minutes. 10. The cost of illuminating the bridge was Rs. 9 crore! 11. Initial planned cost of the bridge was Rs. 1,306 crore and it increased to Rs. 1,650 crore due to delay in the project. 12. The bridge will consume 1,000 KW power a day, enough to fulfill the need of electricity of 100 households. 13. 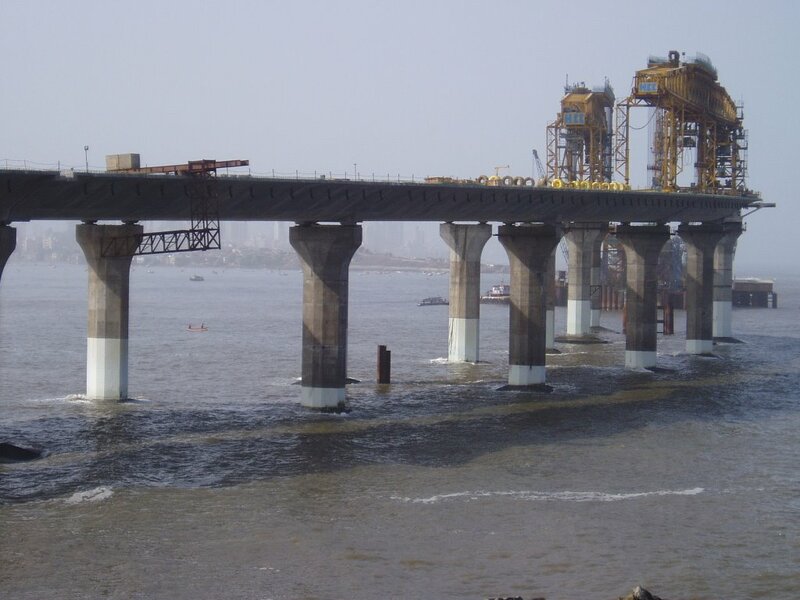 The Bandra-Worli Sea Link was inaugurated by UPA chairperson Sonia Gandhi in Mumbai on 30th June 2009.